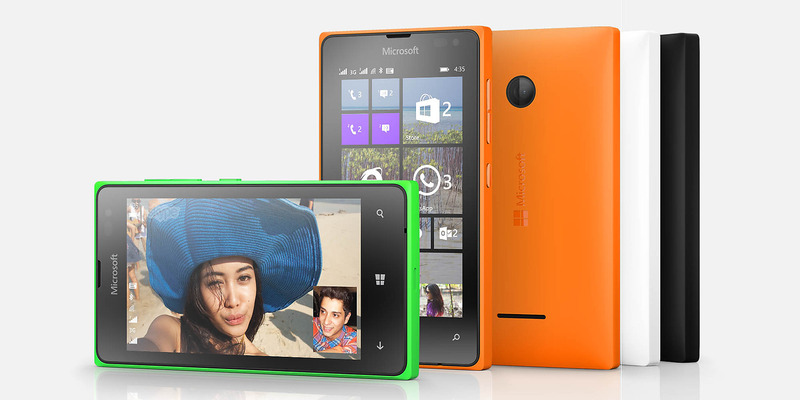 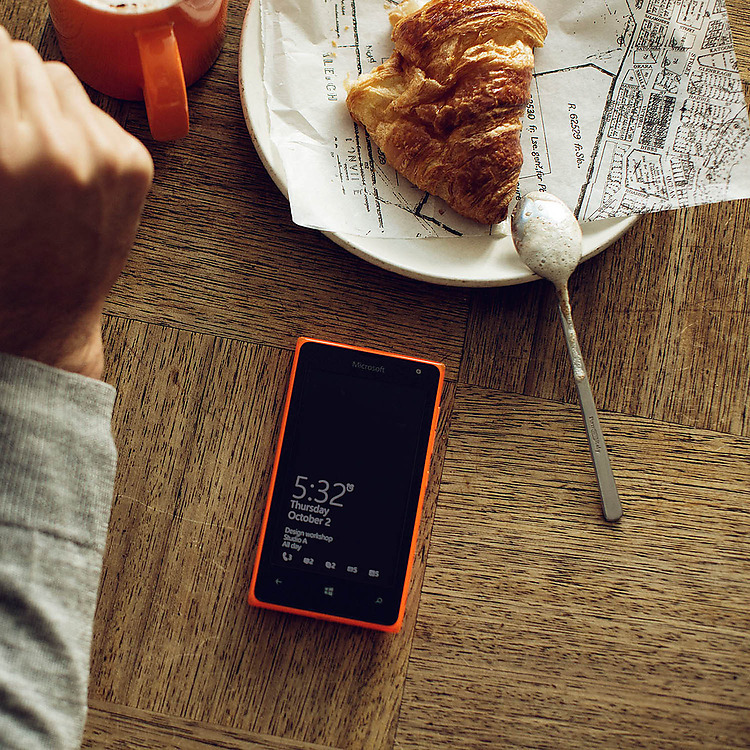 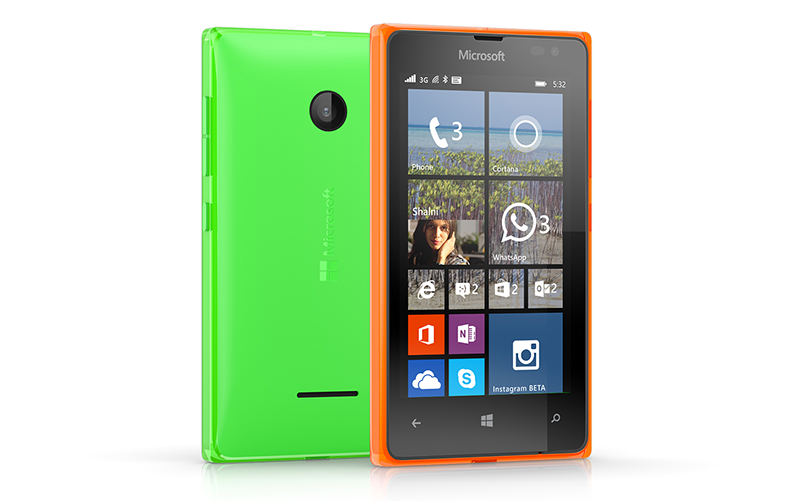 Both the lumia devices are very affordable and have good specifications. 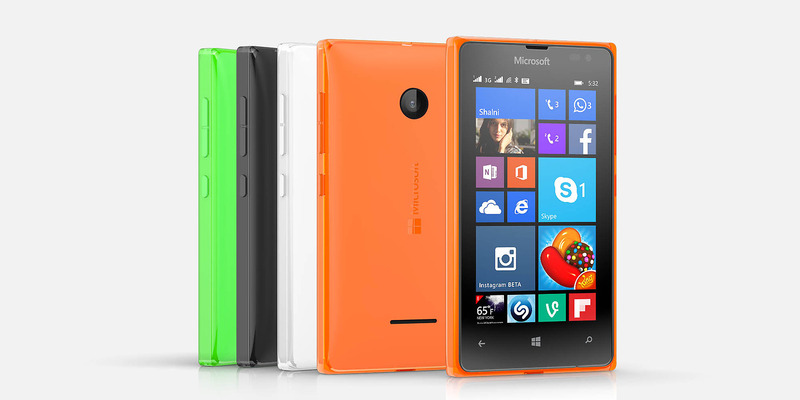 This is Microsoft's answer to Google's Android One initiative. 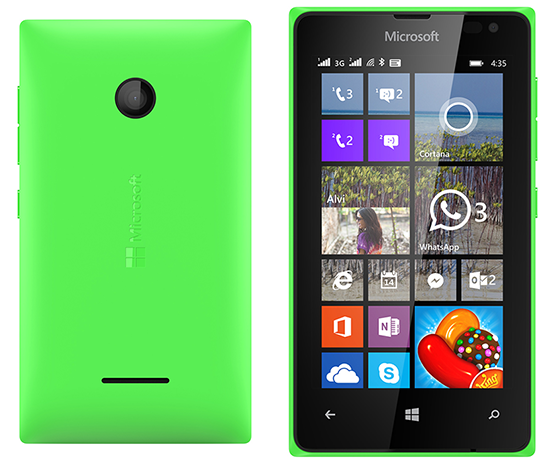 If given a chance, I would have bought an Lumia 532.